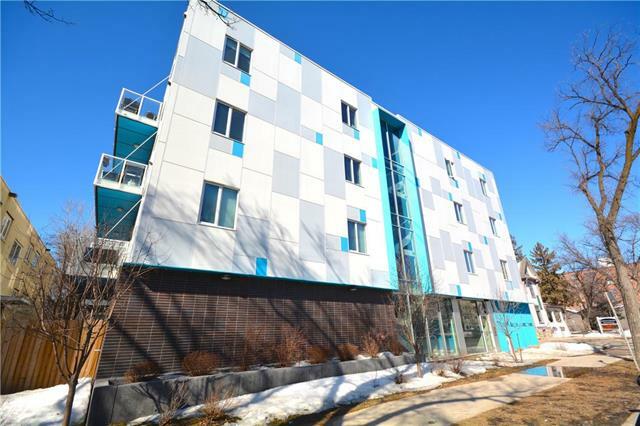 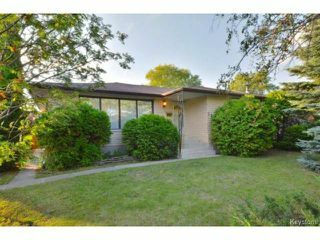 Valley Gardens home for sale in Winnipeg on the corner of Flett and Antrim. 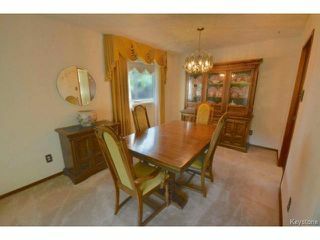 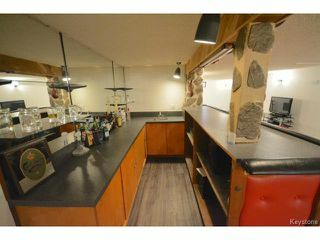 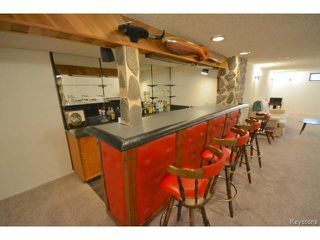 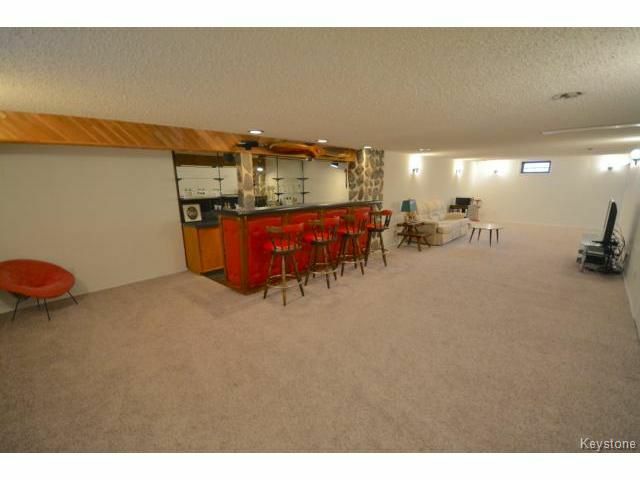 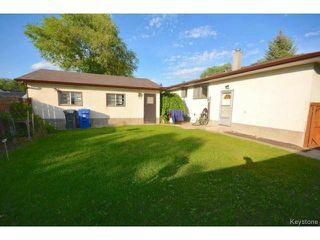 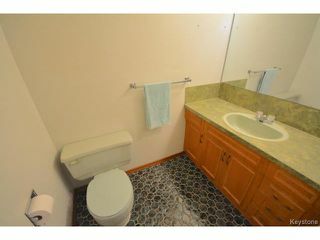 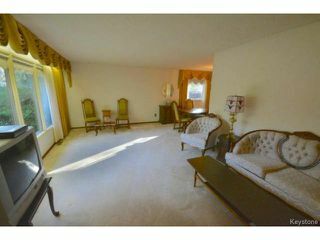 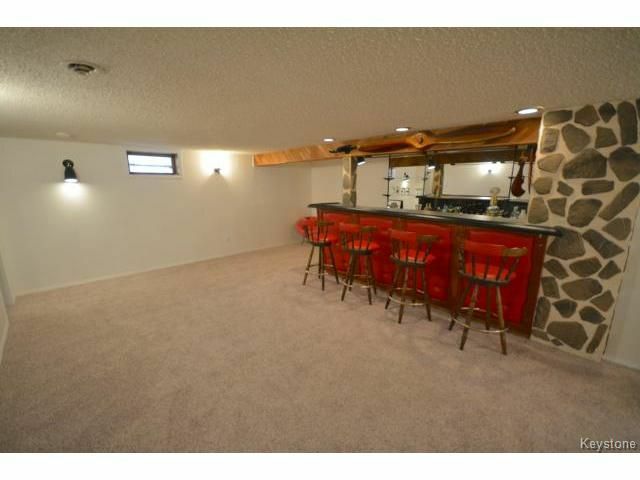 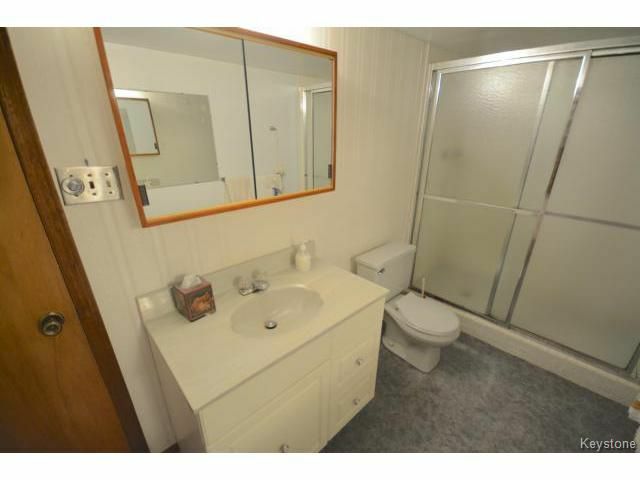 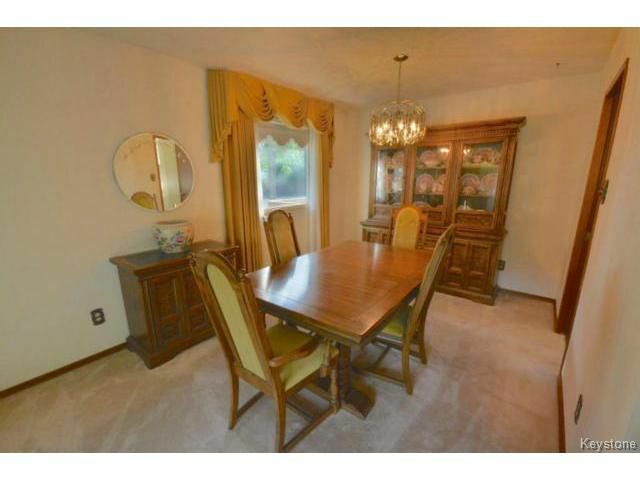 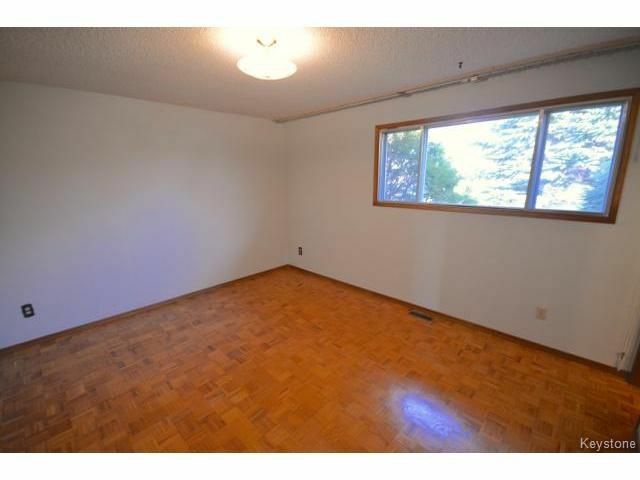 Valley Gardens 1384 Sq/Ft Bungalow with fully finished recently updated basement! 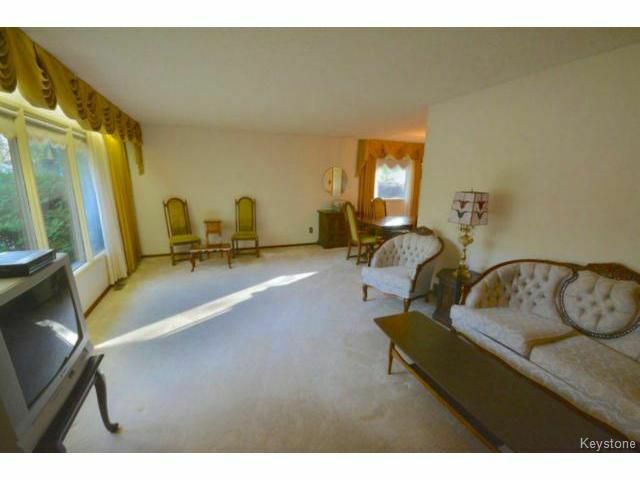 Inside features an amazing layout with L-shaped living/dining room, eat in kitchen, 3 bathrooms including 1 en-suite, 3 great sized bedrooms with an en-suite off the master. Downstairs features a massive recroom with wet-bar, 2nd kitchen, 3 piece bath with shower, updated carpet+vinyl plank, sauna, newer hi-efffeciency furnace, newer hot water tank, sump-pump and tons of storage space. 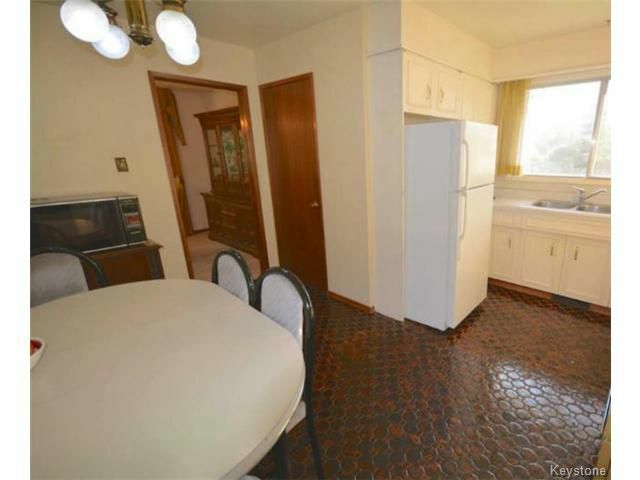 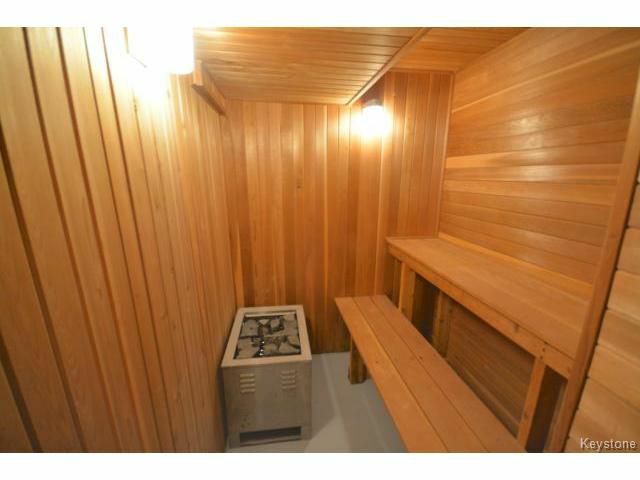 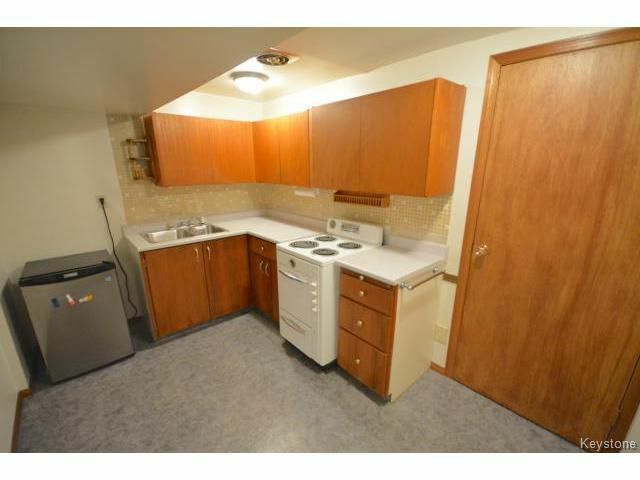 List of appliances includes: Fridge, 2 stoves, dishwasher, washer, dryer. 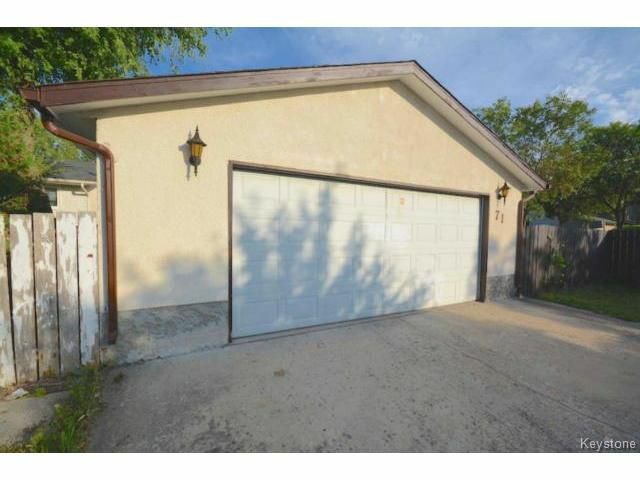 Outside features a large 59x100 fenced yard, recently updated shingles, huge double garage - an amazing yard for entertaining. Call now to book your showing!